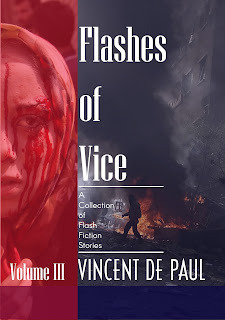 Lovers of flash fiction stories, I have good news for you - I have released a new book, FLASHES OF VICE: Vol III, a collection of flash fiction stories. Vice and humanity are like butter and bread. I expose the vice in the society through flash fiction stories, just for entertainment. 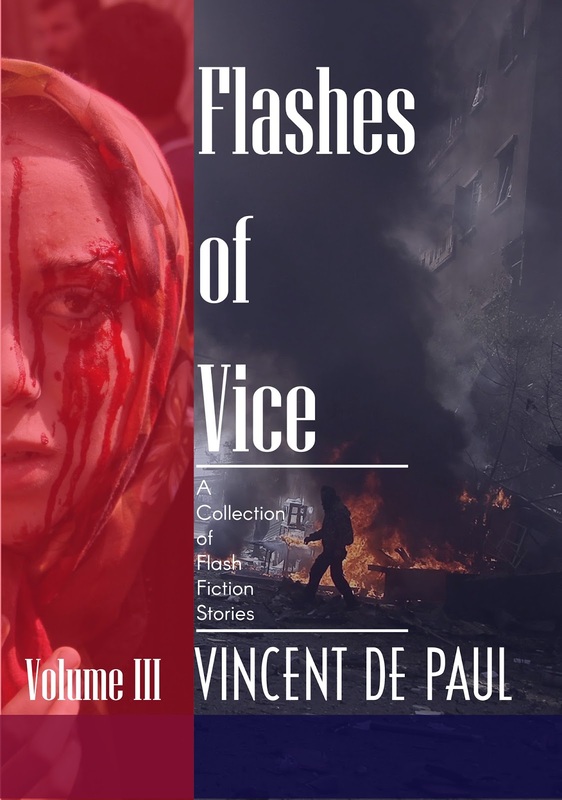 About the Book: Flashes of Vice: Vol III is a collection of flash fiction stories on terrorism, the distant near future, conspiracies, why aliens have beef with humans, and the scars of war. Welldone DePaul! I believe I may have read some of the stories mentioned in this collection? Onwardsort and upwards! True, you have read most of them. Thank you for your encouragement.